Alex Tizon is a Pulitzer Prize-winning journalist and the author of Big Little Man: In Search Of My Asian Self. And yet, last year his name become synonymous with another piece of work: My Family’s Slave. 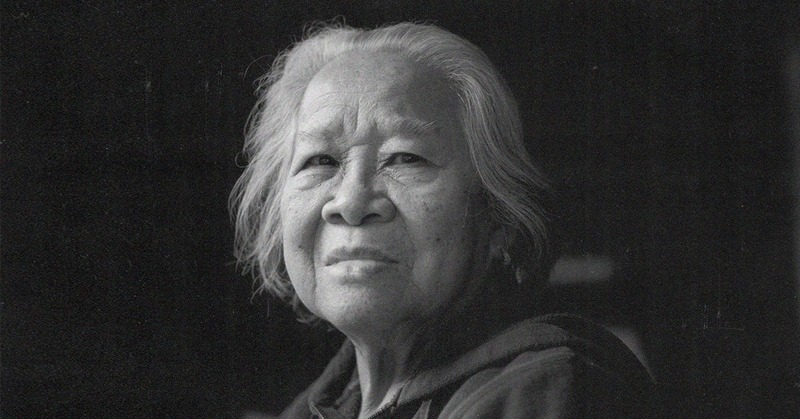 It was meant to be an ode to Eudocia Tomas Pulido (lovingly—debatable—called Lola), the woman who raised Alex, his siblings, his daughters and his mother. But the internet gave it power and My Family’s Slave became so much bigger than anyone thought, including perhaps the author himself. It told the story of our people, run amuck by life and fighting through with a mix of love and desperation. You can click here to read the entire prose. Lola’s story is part of our personal lives. Lola’s story is one we’re all familiar with, whether by personal experience or by hearing stories passed on through the generations. We all have our own Lola, or know a Lola and maybe at one point in our lives even played a Lola to someone else. She dedicated her life to a family that wasn’t hers, but eventually learned to call her own. It was her face that the children first saw in the morning and the last they saw while they drifted off to sleep. It was her voice that soothed our nightmares, it was her hand we held walking to school and her embrace we rant to when the final bell rang. Alex’s words were painful to read not because it left us nostalgic. They painted a picture of heartache, hard labor and little to no rewards. So yes, we felt bad for Lola and even had a hard time understanding why anyone—especially someone that looked to her for comfort—would treat her as horridly as they did. But there were more layers to this pain. There was knowing that, in one way or another, we’ve mistreated someone that was only trying to help. There was knowing that, in one point in our lives, we knew what was right and still turned the other way. It was knowing Lola’s story is a part of our personal lives. They seemed the epitome of disrespect and ungratefulness. Alex’s words were painful to read for more reasons than one. Yes, we felt bad for Lola and had a hard time understanding why anyone – especially someone that looked to her for comfort – would treat her as horridly as they did. But there were more layers to the pain. There was knowing that, in one way or another, we’ve mistreated someone that was only trying to help. There was knowing that, in one point in our lives, we knew what was right and still turned the other way. It was knowing Lola’s story is part of our personal lives. 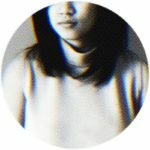 We found bits of ourselves within almost every piece of Alex’s writing, right down to the sob fest of returning Lola’s ashes and her not being able to call the Philippines home anymore. We found ourselves in Alex’s parents, his siblings and himself—even when they seemed the epitome of disrespect and ungratefulness. The story, which was published posthumously after Alex’s death in March, raised a lot of debate. Why didn’t he and his siblings do more? Why didn’t they get her sooner? Why didn’t Lola run away? Why did she never fight back? What we need to remember is that Alex wrote his ode not to ask for forgiveness exactly, but to shed light on a story that is overtimes swept under the rug. And us debating about it, speaking about it and these things consequently opening our minds to what should have been done? Well, that’s exactly what has to happen. So start the damn conversation and #KeepItGoing.